are dogs allowed to walk with us in the Parkinson’s walk? Hello! Either way works for the kids run! We do have a golf cart with an adult that the kids follow, but your husband is more than welcome to run with them! If so, I would like to be considered w/Jay Griffin’s group…. Is there a max age for the 1 mile run….can adults run? 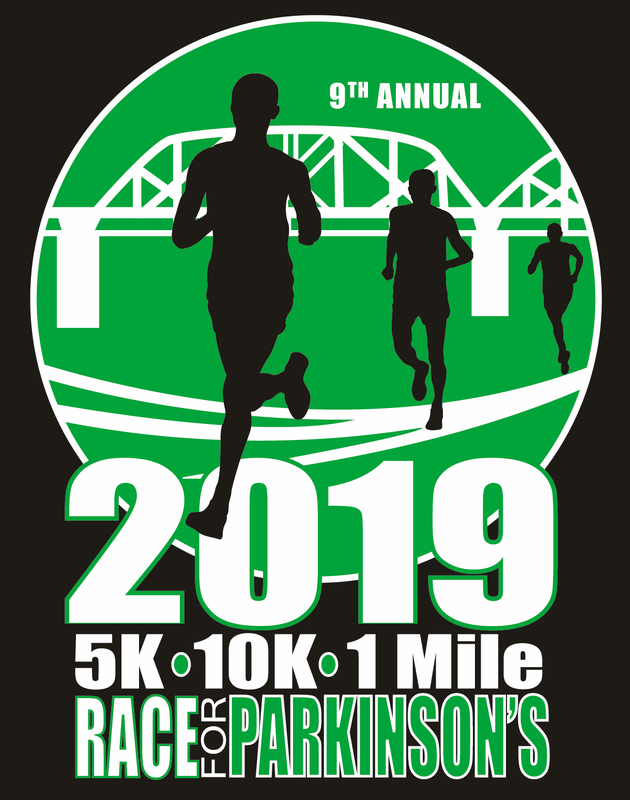 this year, the long sleeve t-shirts are black with the race logo white and green.